Best fabric wall system making amazing wall upholstery in residential interior is the clean edge track. The result is a fabric beautifully and evenly stretched from wall to wall. View our portfolio of images. 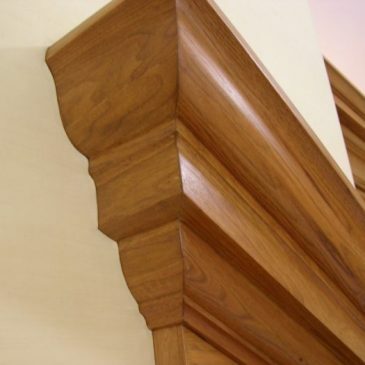 Take the time to look at the detailed pictures like by fancy moldings or against a stone wall. 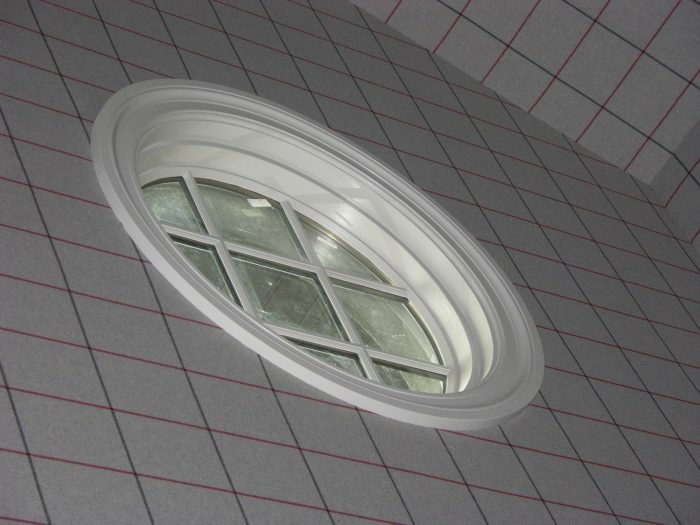 The fabric is installed around pillar or even by an oval shaped window. We install clean edge wall upholstery in all rooms. And fits perfectly with every style of decor. This is another reason why professional in the interior design industry love our fabric wall system. Please let us know if you need our services, projects of all sizes are welcome.